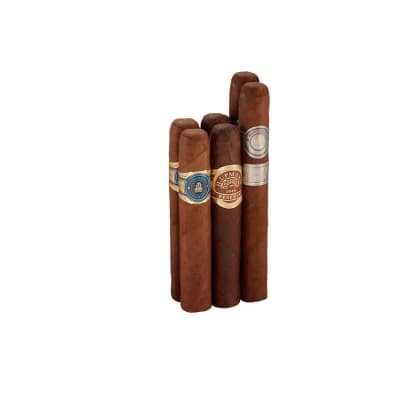 Sure, you're used to seeing cigars presented in 5-packs, but we've taken them one step beyond in this delicious series of 6-Packs presented in a wide variety of strengths, wrappers, and even a couple of coffee flavored combos. 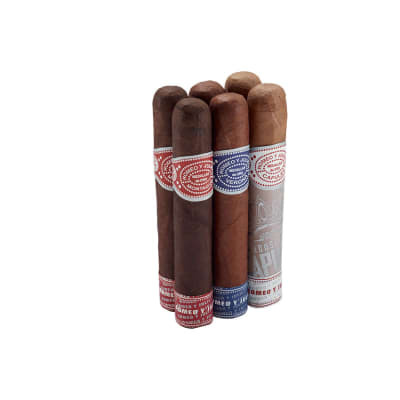 Starring the bestselling cigars in the business at nice prices, now you can get a 6-pack without working out. 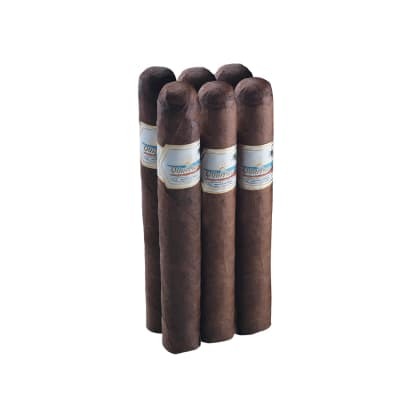 Browse through the list now and order the Best Sellers 6-Packs that are right for you. 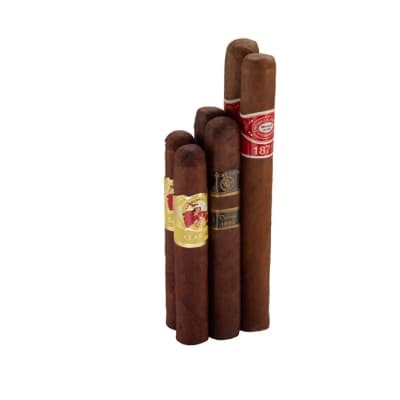 There's no better or thriftier way to own great cigars! I could see myself buying these again if I run low on mild sticks. Wrapper looks great, pre-light aroma is fine. Some burn issues that require touch-ups, even after I let one sit in the humi for a few months. Mellow flavor that picks up some pepper about halfway through and gets a little harsh in the last inch and a half or so. 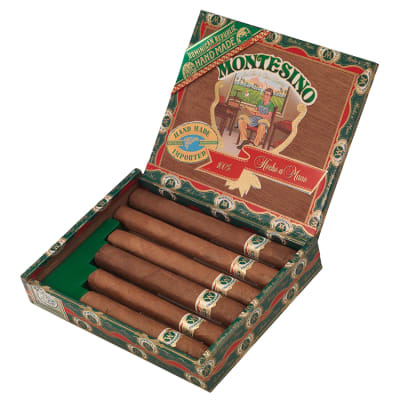 But all in all a decent stick that I would recommend for anyone who wants a mild to just short of medium smoke. Goes great with a cerveza and after some tacos.